Chalk Talk: A Kindergarten Blog: A+ Images Bling Tee Winner! 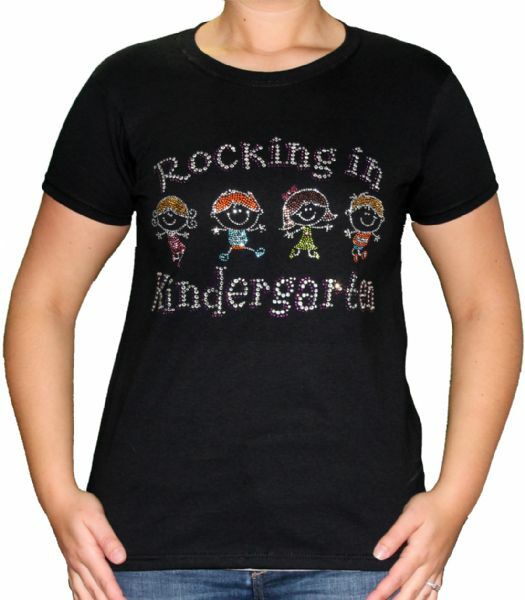 The winner of the A+ Images Bling T-shirt giveaway is Krissy Miner from Mrs. Miner's Monkey Business. Thanks to A+ Images for offering the giveaway and thanks to all of you who entered!! This tee is my favorite!! I love how mine fits and the bling is so bright!